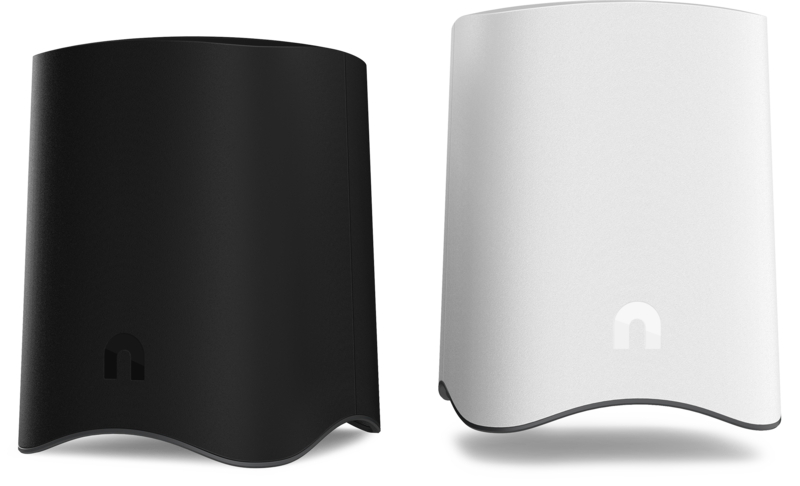 Nimbus is a powerful cloud drive and high-performance router designed to live discreetly in your home. 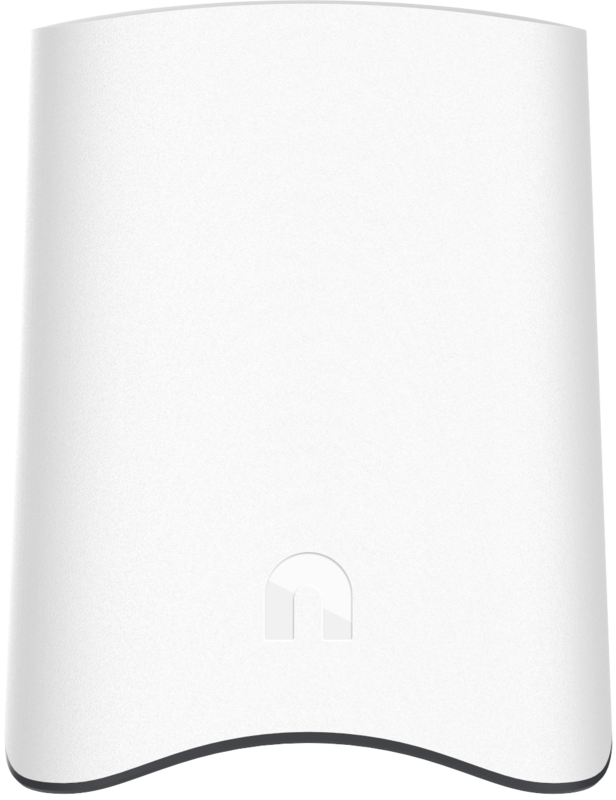 Plug Nimbus into the power and that ugly home modem of yours. 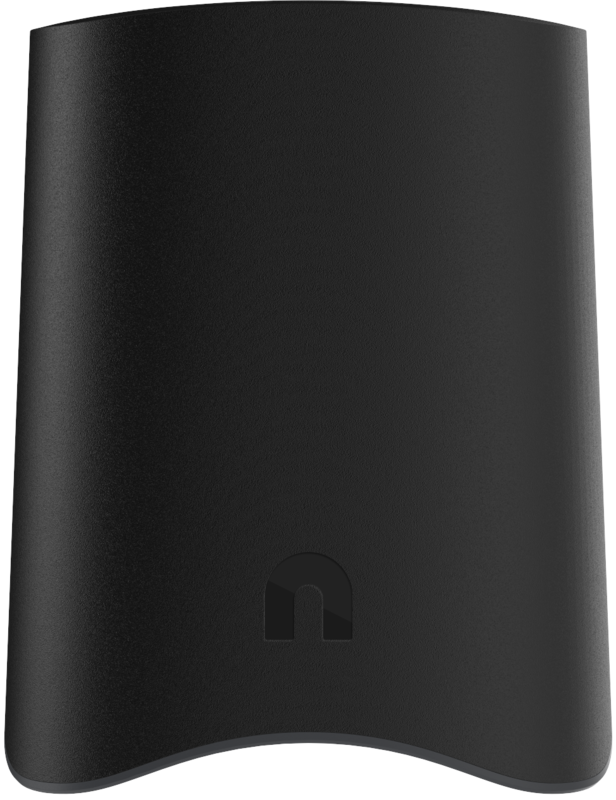 Download the free Nimbus app and go through the setup process. Nice! You can now start securely saving your files on Nimbus. 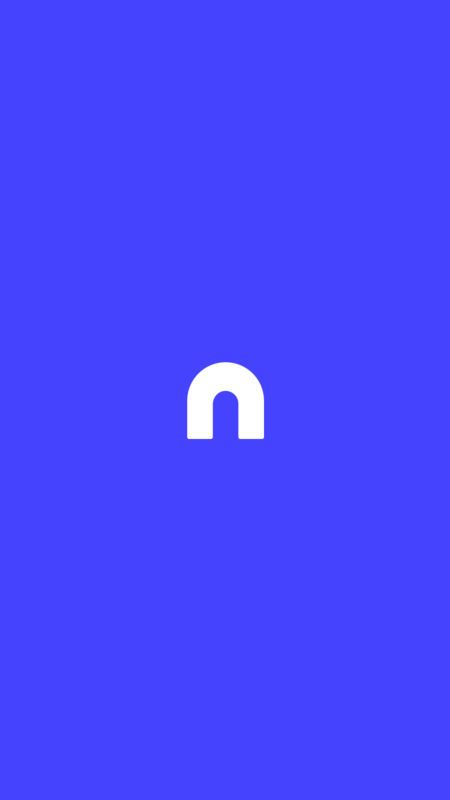 We've reconsidered nearly every aspect of the app experience and refined the process of sharing, organizing, and managing your files even easier and more powerful. Get the app. It's finally easy to move and copy files. Simply 3D Touch and drag. Nimbus ID makes inviting friends and co-workers to a project simple. Securely and privately share your files with friends or co-workers. Watch your network, start a backup, and more, right from your phone. See every file and folder you've shared, and unshare with a tap. Upload files from other services or add photos from your device. 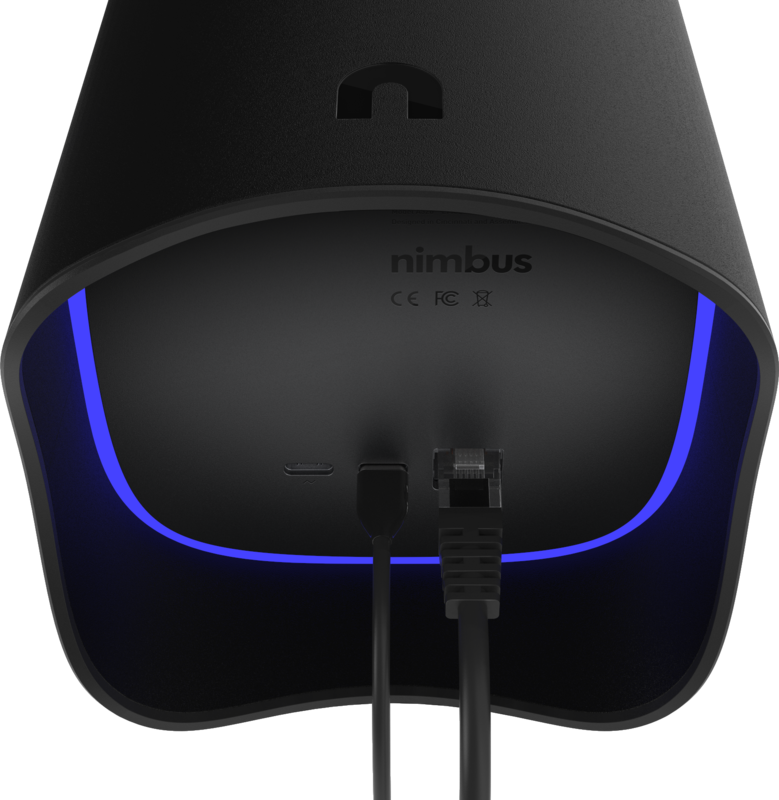 Nimbus is outfitted with two USB Type-C ports, for power and backing up to an external drive, as well as a high-speed Gigabit Ethernet WAN port for connecting to your home modem. Now available in any color you want. As long as that color is black or white. Does not yet levitate. Nimbus is the UC DAAP Class of 2017 senior product design thesis of Sean Nelson. Learn more about this project.